Can you just chug a bunch of water for a few days before your drug test and pass? Will it work? What is the best way to pass by diluting your urine? We answer all questions about water and drug testing in this ultimate detox article below! There are many companies that require employees to undergo random, on site, drug testing. 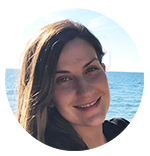 There are also probation and parole officers that can show up randomly at your home or place of employment that can force you to take a drug test on the spot as well. Pass a drug test with water is a very common detox method, everyone is looking for a quick fix to pass a drug test these days. There is common knowledge that marijuana takes up to 30 days to leave your system for someone who is at a normal weight and activity level. If you are overweight, obese, or a very heavy smoker, this process can take anywhere from 1 to 3 months or longer. What Are The Ways Water Can Help Me Pass A Drug Test? 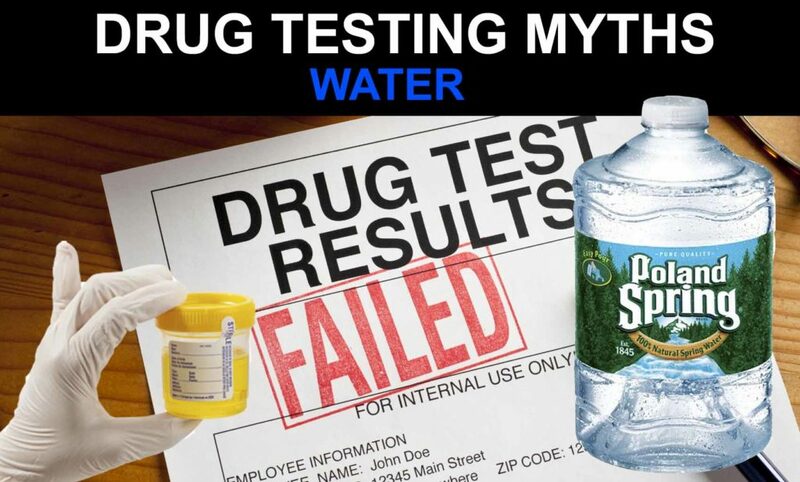 There are two ways that people believe that water can help them with passing a drug test. The Flush Method and the Dilution Method. The first way is by drinking a TON of water for several days or weeks prior to when you have to, or are expecting to, take a drug test. The theory is that water will increase the amount that you are urinating and thus, eliminate the THC from your system quickly. This is like a detox or flush, but without using any herbs or juices. Drinking lots of water is highly recommended when trying to rid THC from the body. Water is vital for human life and is a perfect way to flush out all sorts of toxins. Yes, water will flush out a bit THC over a period of time through urination. However, some THC is stored in fat cells and cannot be removed solely by chugging water before your test. It takes along time for the body to naturally remove weed metabolites from fat cells. Flushing it out with water can speed up the process but still expect a few weeks to a month to be able to pee clean with the water flush method. The second theory is that if you drink enough water your urine will be diluted enough that the drug test will not be able to pick up on any trace amounts of illicit drugs or their metabolites. Diluting urine has been practiced through a variety of different methods and is a common practice for trying to pass a toxicology test. Most home remedies or natural detox methods rely on the dilution method to ensure a clean urine sample. Diluting your urine to the point that no THC will be detected requires you to drink a ton of water (gallons) before your test. Other drinks such as sports drinks or juices can also be used since they are about 99% water. Remember, drinking water to dilute your pee sample is not a permanent fix. This method will only temporarily make you clean. As soon as you expel all the excess water from the body your urine will be dirty again. Relying on this way to pass is risky because drug test administrators can and will test for diluted urine. If your urine is to watered down you will fail. If you have 7 days before your test we highly recommend using our Ultra THC Magic Detox™ and not relying on the Water Myth Method to pass. The truth about using water to try to rid your body of illegal substances is that it risky and may not work. 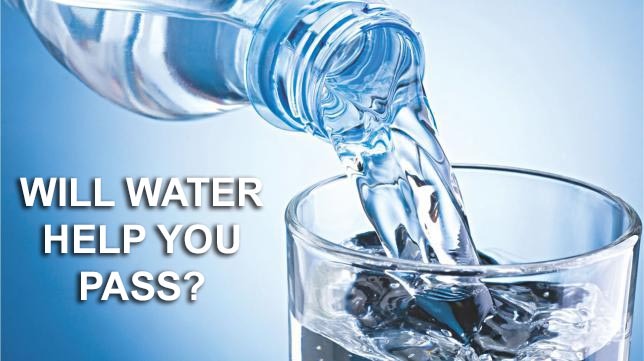 Although increasing your intake of water may help to flush your system out over a long period of time and be healthier for you in the long run, THC and most other drugs are not water soluble and will not pass out of your body through drinking a lot of water. THC is known to adhere and absorb into fat cells and must be metabolized out of your body the old fashioned way—with time and patience. 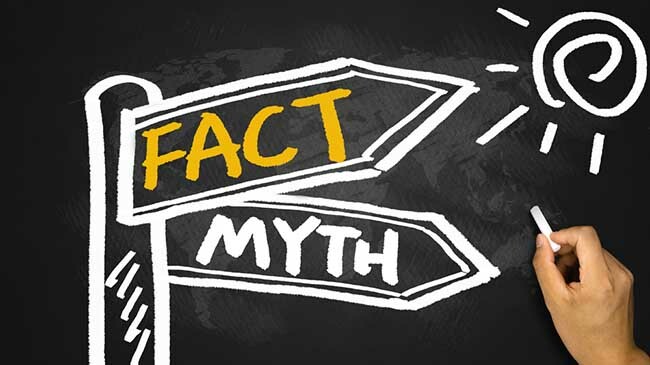 The other drawback to trying to dilute your urine in order to pass a drug test is that if you leave a urine sample that is obviously diluted, meaning it is very clear or not cloudy as most urine is, the test administrator will flag it. Urine at the drug testing lab is tested for several key factors that can be affected by having too much water in your system. Drug testing centers test diluted urine for 3 main factors. If you drink an excess amount of water before your test the levels mentioned above will be out of the normal range limit. This can cause a second test to need to be administered or the test results to be deemed as inconclusive which is just as good as failing. Will The Dilution Method Work To Pass? Just drinking water to pass will probably not work. Most people understand this and take other supplements on the day of a drug test to make sure their urine seems normal to the test administrator. If you try this method you will need to take creatine and b vitamins a few hours before your drug test. Taking Creatine will make your urine have the proper creatinine levels and b vitamins with give some yellow color to your urine. 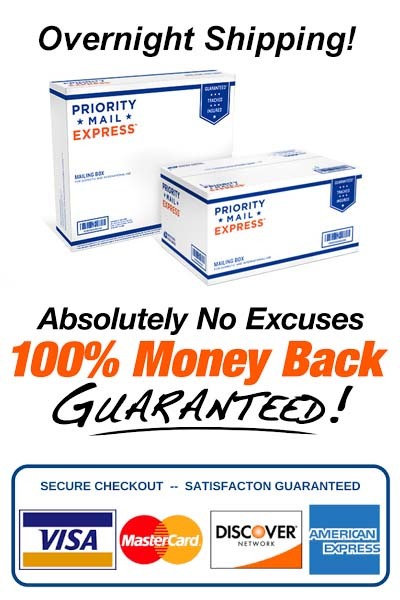 The only difficult thing is that the amount of creatine and b vitamins to take is highly debated and depends on your metabolism and other biological factors. Read our article on creatine for more info. There is no exact science on the amount of water to drink to clean THC out your your body. If you are using the flush method we recommend drinking twice the amount of water you usually drink for several weeks before your test. Water will not flush THC out fast. If you are trying to dilute your urine we suggest drinking at least 1 gallon of water a few hours before your test and take creatine and a b complex vitamin. The more water you dink the better chances your urine will be diluted enough so weed levels will be below standard test limits. How long with it take? The flush method will take a few weeks to work depending on how much you smoke and body weight. We recommend using full body detox pills while water detoxing. Diluting you urine is much faster. Drink tons of water for a few days and you could pee clean if the test administrator does not suspect the urine is diluted. Will the lab detect diluted urine? Drug testing technologies are more advanced than ever. They can easily detect over diluted urine samples. Do your research and make sure to take creatine and b vitamins before you go in. Can I add water to my urine test sample? Years ago people just added water in the sample cup and passed. Today many tests are supervised or administered in a closed area without access to water. Even if you do manage to add water to the sample it will be too diluted and watered down and you will fail. What Is A Better Way To Pass If You Have 7 Days? 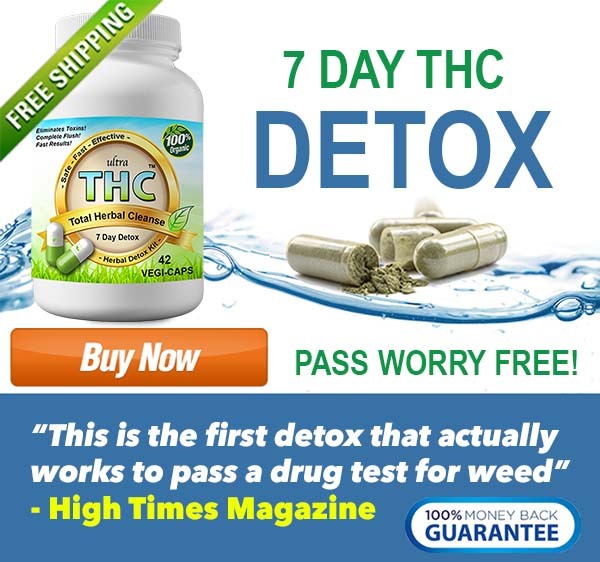 If you have a week to prepare for your drug test, our product Ultra THC Magic Detox™ will work wonders for you. 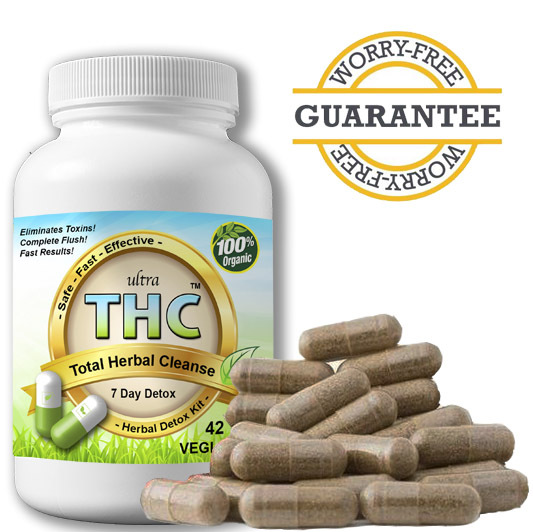 It is a full system herbal cleanse that naturally flushes THC out of the urine and fat cells. 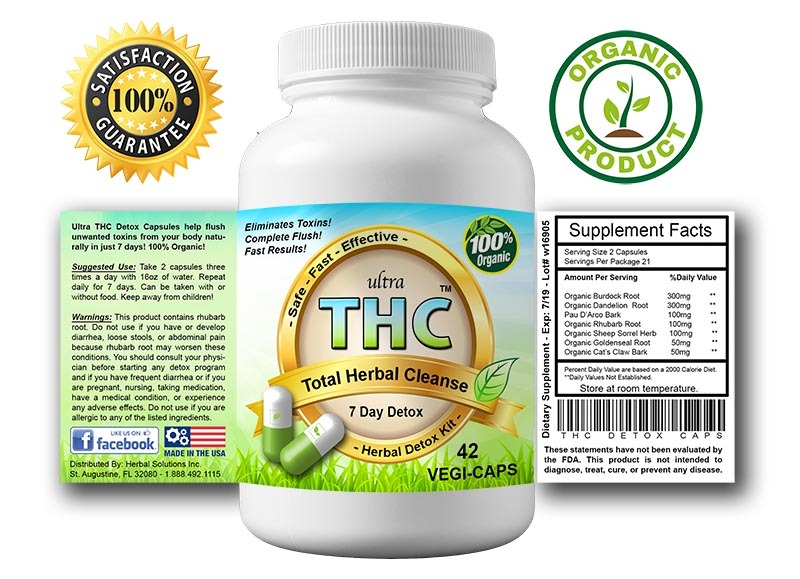 Ultra THC Detox is not an overnight miracle cure, it completely removes weed out of your system in 7 days! Learn More Below! Will CBD Oil Show On A Drug Test? Can You Pass A Drug Test With Certo Pectin (Sure Jell)?